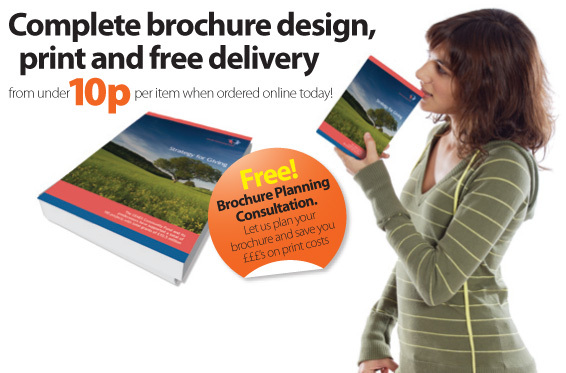 The tri-fold brochure is a great way of putting lots of information together while saving on print and mailing costs. 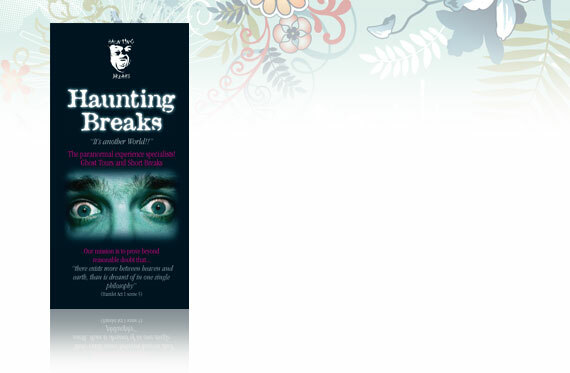 This fold out leaflet was designed to promote paranormal, ghost-hunting hotel breaks! The piercing eyes on the front draw you in and inside there are details of all the accomodation and venues plus testimonials from previous guests. A marvellous way of promoting something very unique. Need cash? 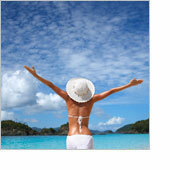 Earn 10% on brochures sold through you!